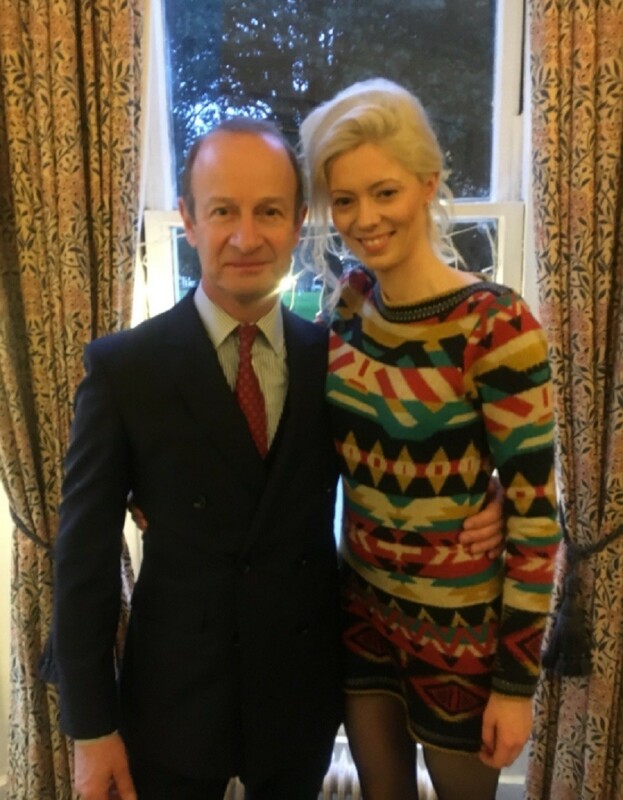 UKIP should do the “dignified thing” and disband, William Hague has said as the party plunges into a fresh crisis over the leader’s “racist” ex-girlfriend. The former Tory leader and UKIP have a history of conflict. Writing in The Telegraph, Hague acknowledged the crucial role the party played in getting the UK out of the EU. But, as holding a referendum was the party’s sole purpose, it must realize it is now time for it to break up, he said. “UKIP played a big role in changing the course of British and European history, but the only way to ensure the change they wanted really happens is to stand behind ministers who are faithfully trying to execute it,” Hague said. 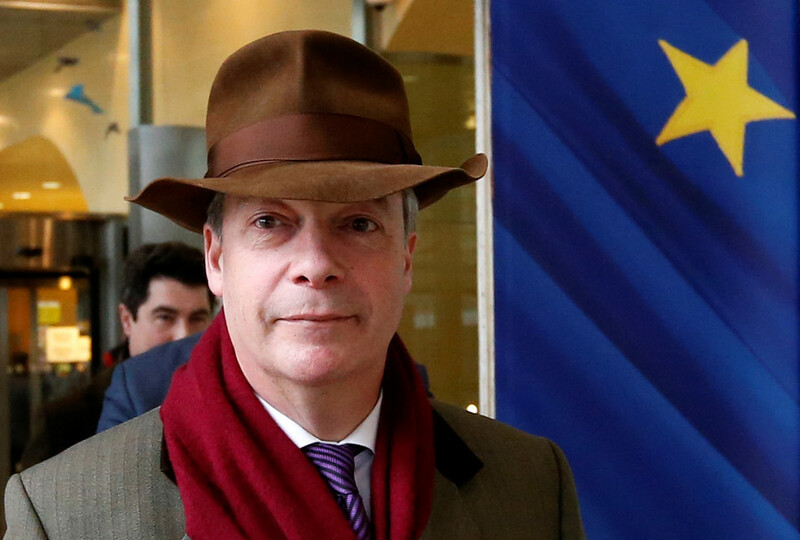 “’In UKIP, we have achieved our objective of the British people voting to leave the European Union and their wishes being respected. Now is the time formally to suspend our activities and for each of us to contribute to politics in new ways or to leave it. 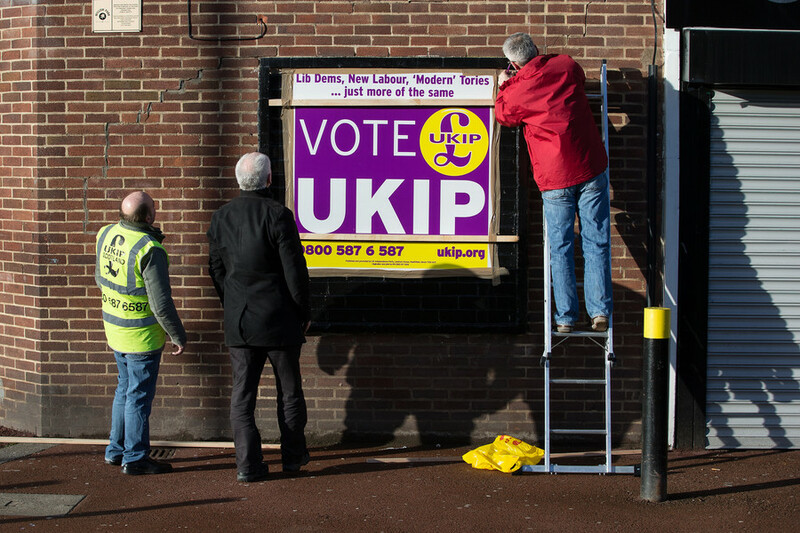 Hague has spent years dissing UKIP. 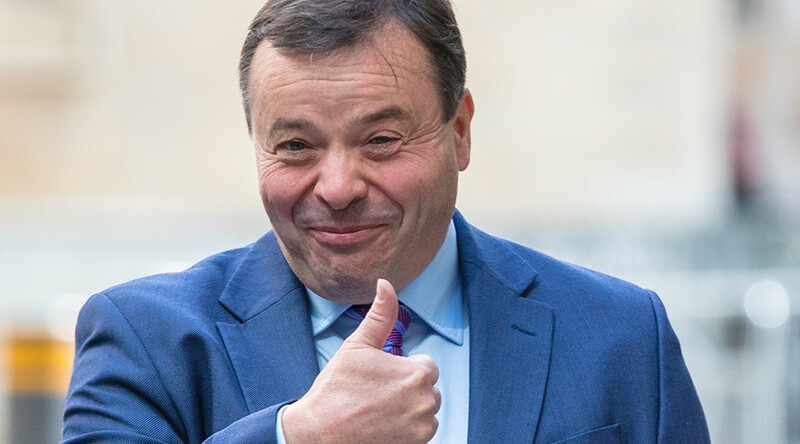 In 2014, he called former Tory donor and multi-millionaire Arron Banks a “nobody” when he defected to UKIP ahead of the Conservative Party conference that year. The comments cost Hague a high price. 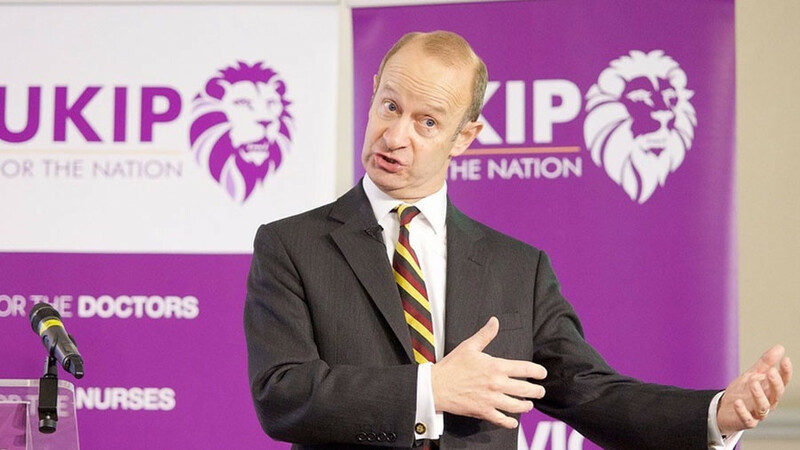 Wounded Banks then increased his donation to UKIP from £100,000 ($138,000) to £1 million ($1.38 million). “I woke up this morning intending to donate £100,000 to UKIP and I understand Mr Hague called me a nobody,” Banks told the BBC at the time of the spat. Hague’s most-recent comments come amid reports of the party planning to oust current UKIP leader Henry Bolton after it emerged that his ex-girlfriend made racist comments about Prince Harry’s future wife, Meghan Markle. 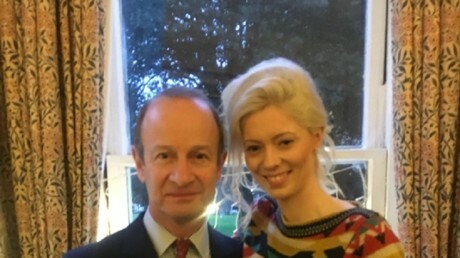 Bolton’s former partner, Jo Marney, had sent texts saying the American TV star would “taint” the royal family, and that black people are ugly. 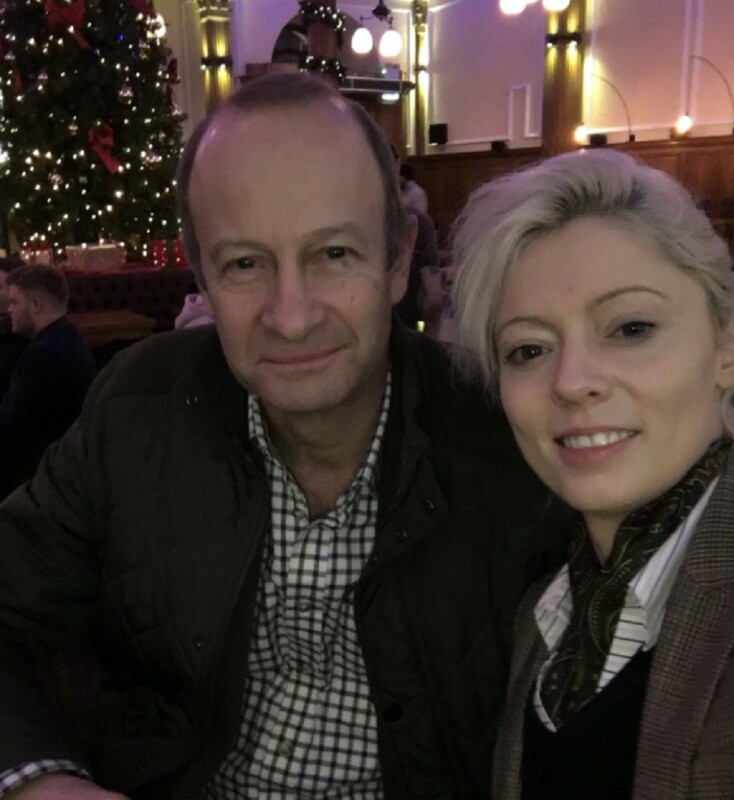 Following widespread backlash over the offensive comments, the UKIP leader said he had ended his relationship with Marney, who he claimed had been left distraught by the incident. The party has had six leaders in the past 16 months - including Nigel Farage, who stepped in ad interim when Diane James stepped down after just 18 days. Dismissing claims that all leaders had resigned due to their incapability, he said: “It is because they do not know why they exist as a party any more, and cannot communicate a reason for it to the media, the voters, or possibly even themselves.